They’re Oakley’s... what else is to be said? They fit great, look great. And so far... are really tough. Hopefully time will tell the same story. Waiting on my other lenses. One of the best fitting Oakley shirts I have gotten yet and the material is light and of good quality. Excellent design and only thing missing is a waist belt. Oakley is one of the biggest names in high-quality eyewear, clothing and other tactical items, but the company began as a small operation. James Jannard started Oakley in 1975, crafting and selling protective eyewear for motorcyclists out of the back of his Honda. The original sunglasses were crafted using high-impact plastic, making them lighter and stronger than the glass eyewear that was available at the time. But the fine craftsmanship and innovations helped Oakley expand into a large, diversified operation. The company caught the attention of SEALS, Rangers, Green Berets and other specialized branches within the military for their rugged, ergonomic designs. 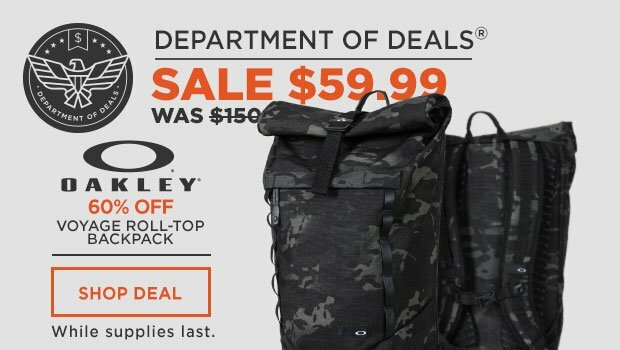 Soon all branches of the U.S. Armed Forces favored Oakley products, so much so that Oakley began working with the Department of Defense to design items specifically for servicemen and women. 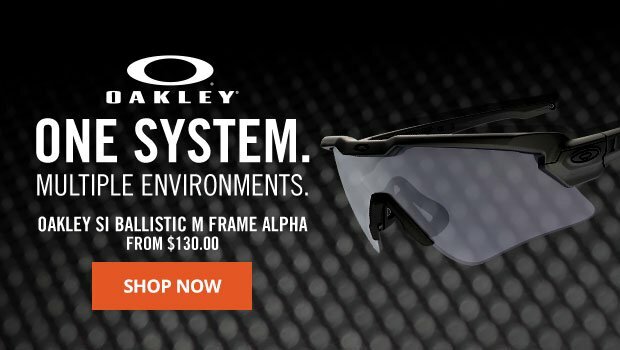 We feature a large assortment of tactically advanced Oakley items, including optics, clothing and boots.